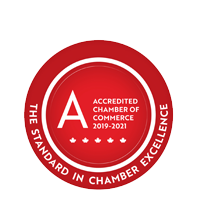 Entegrus Powerlines Inc. | Information Technology Services | Internet Services | Telecommunication Services | Utilities | Community Services - Business Directory - St. Thomas & District Chamber of Commerce - ON, ON ? 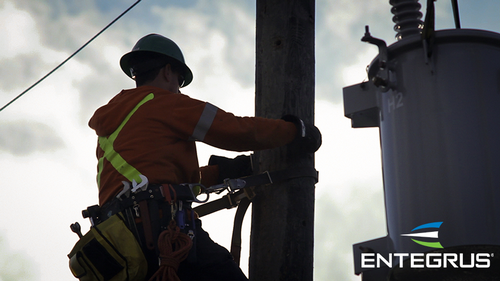 Entegrus brings electricity, renewable energy and water services to over 58,000 customers in southwestern Ontario, while keeping safety, reliability and efficiency top of mind. Regulated by the Ontario Energy Board, Entegrus Powerlines Inc. are owned by the Municipality of Chatham-Kent, City of St. Thomas, and Corix Utilities. 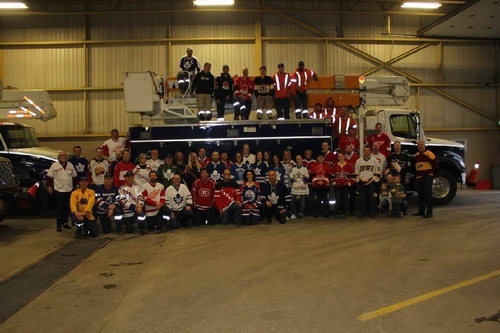 They proudly serve over 58,000 customers in Southwestern Ontario. They are committed to operating with local values in mind, while delivering safe, reliable and exceptional service. The Ontario Energy Board approved the merger between St. Thomas Energy Inc. and Entegrus Powerlines Inc. effective April 1, 2018.